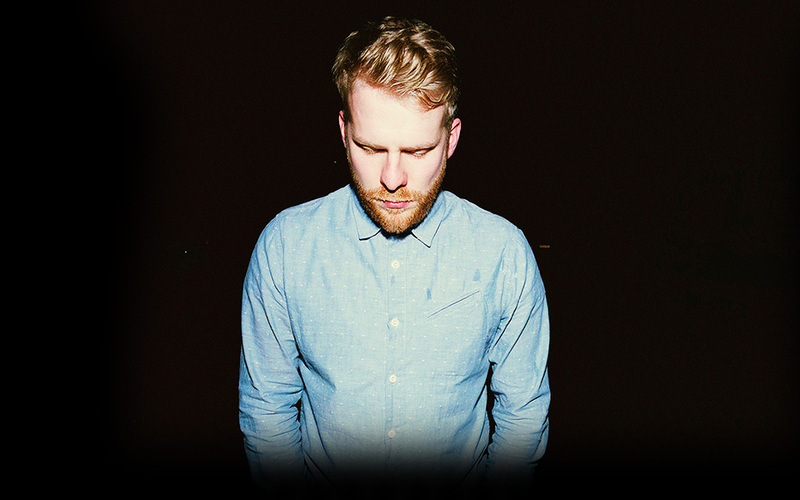 Alex Clare is a London based singer songwriter but you can forget about any comparisons to James Morrison or Paulo Nutini, Alex is firmly 2010. Since the beginning of this year Alex has been recording with Diplo & Switch (also known as Major Lazer who have worked with MIA/Santo Gold etc.) all over the world from New Orleans to Jamaica and LA to London. Now you have the chance to make his next music video for his new track, Relax My Beloved. Not only will the winner receive £3,000 and have their video serviced to media globally, but they’ll also be invited to pitch for another video for another Island Records artist. Island’s roster boasts artists including Florence and the Machine, Mumford & Sons, PJ Harvey, Robyn, DJ Shadow and Damian Marley so that could represent a money can’t buy opportunity for budding promo directors. Clare is a just the sort of musician you’re glad is still being made in the country’s basements, backrooms and bedrooms. Born and bred in South East London and raised on his dad’s bebop records, as a child Alex toyed with the trumpet before taking up the drums to help him get rid of all his nervous energy. These new demos found their way to Island Records and two weeks later a deal was on the table. Alex then received the opportunity to work with 2 of his most esteemed producers – Diplo and Switch, of Major Lazer fame. He was whisked off to New Orleans and Jamaica and LA to write more and record his songs properly. What he came back with is an album that’s in touch with his beloved soul and jazz as well as opening itself up to funk and jungle and punk rock and dubstep.